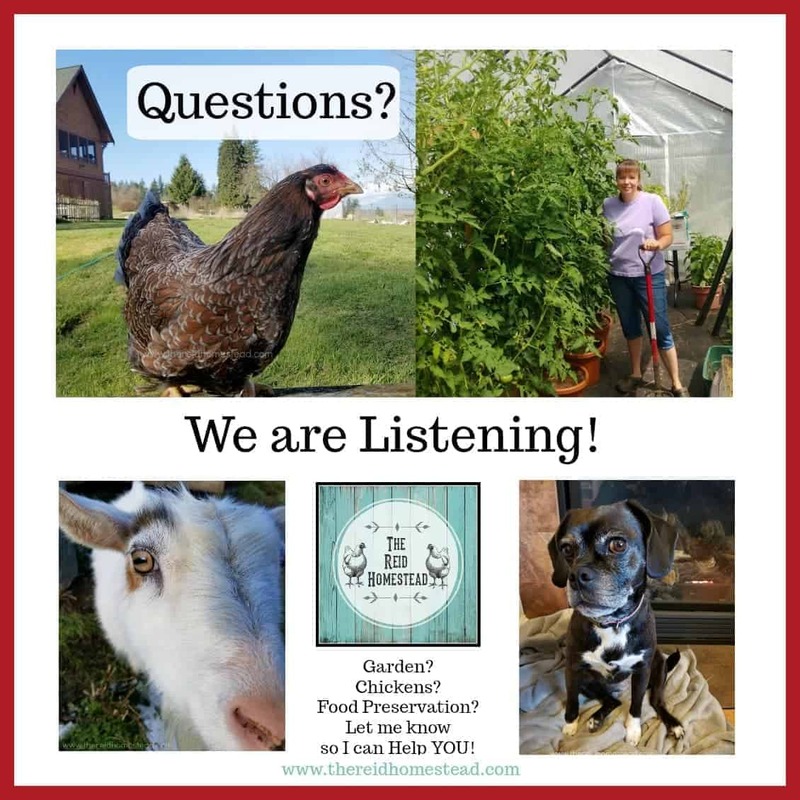 Please Share your Homesteading Questions with Me! WOW WOW WOW! Today Mavis over at OneHundredDollarsaMonth featured a story on me and I am so thankful for all the kind comments and visits over here at this tiny lil ol blog! THANK YOU MAVIS! And THANK YOU to ALL of YOU who have stopped by to check me out!!! 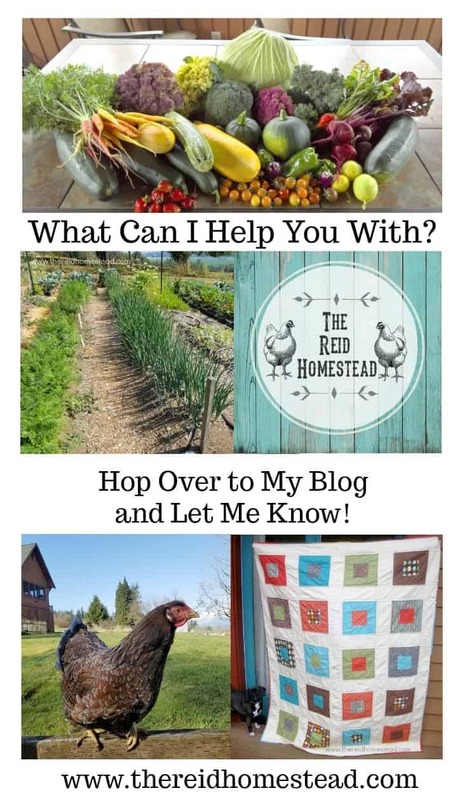 Be sure to also pop in and check out all our favorite Homesteading and Gardening tools in our Amazon Shop! 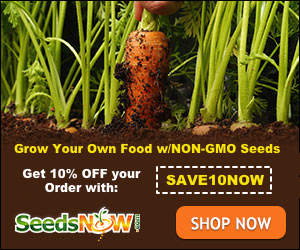 Have gardening questions? Please let me know! If you like what you see here, please consider signing up for my newsletter! There is a link in the top menu, or another over on the right side bar. I would love to stay connected with you! For those of you that have signed up for my newsletter, thank you so very much! I have yet to send my first one out, so please don’t worry that you have missed it! I am hoping by the new year to get that going. This blog is still a baby, and I am still learning how to run things from the back end and the newsletter is on my very long to do list! And THANK YOU for signing up! 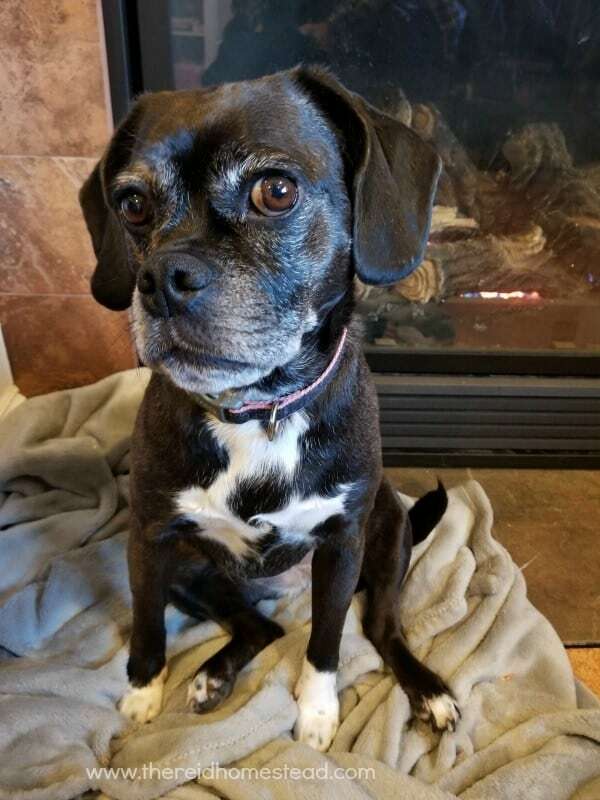 My Puggle Figgy Pudding thanks you for stopping by the blog today! 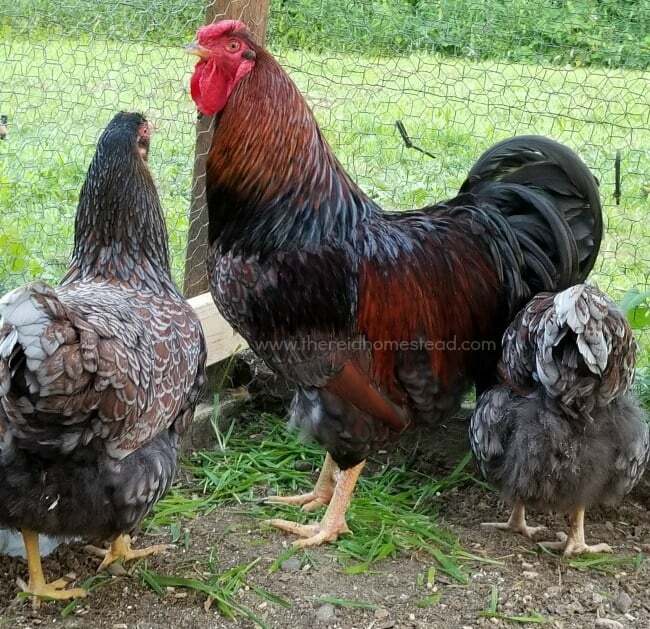 Chicken questions? I can help with those! Lastly, I would also love it if you followed me on Facebook, Instagram or Pinterest! I do post on them a bit more frequently than this lil ol blog, just because it is easier for me to do quick on the fly. Life is busy, and some days, that is all I have time for! So again. Thank you! I hope you like what you see here and stick around. I hope you all have a marvelous day! OH! And HAPPY HALLOWEEN!!!! 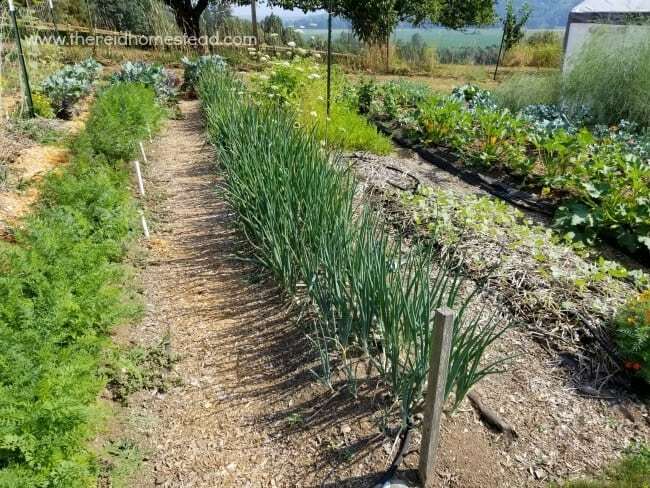 I just saw your gardens over at Mavis’s Website. 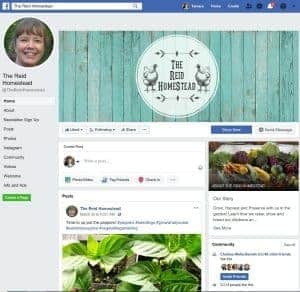 Wow, you really have great gardens and I can’t wait to learn from your Website and Newsletters. Thanks so much and happy gardening! Thanks so much for visiting Karen! Please let me know if you need any tips or tutorials! Thank you Regina! Do you have chickens? You and Mavis are my heroes!!! Awesome ideas! Awesome photos! Thank you so much for sharing your life! I just found you on Mavis’s blog as well. I am green with envy of your gardens and property. We also have 2 1/2 acres in the Sumner area but it is mostly wooded. However, I do have a nice garden area with raised beds, which the deer mostly demolished this past season. We just bought a Labradoodle puppy so hopefully by next spring she (Bingo) will bark enough to,scare the deer away. I have already found two ideas of yours I want to try: the winter sowing method and the garbage can composting method. 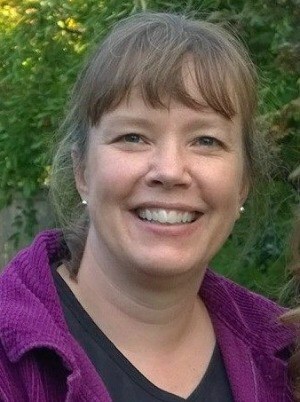 I know I will find an abundance of knowledge from your blog and am looking forward to following it. Hi Sherry! Thanks so much for stopping by! I do think your puppy will help keeping the deer away!